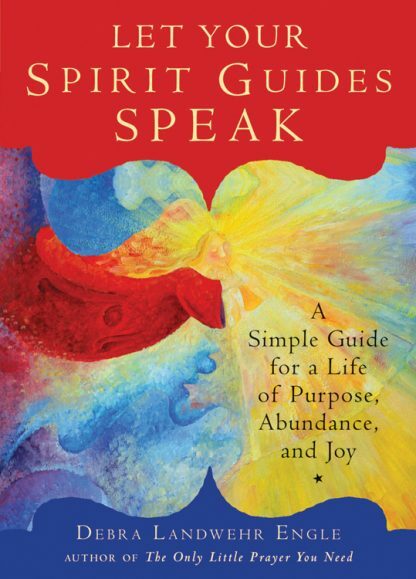 �Debra Landwehr Engle, author, inspirational speaker, teacher, and blogger of faith, takes a leap forward with her newest project Let Your Spirit Guides Speak. In her previous book, The Only Little Prayer You Need, she merely hints at the subject of spirit guides. She has now fully embraced the topic and shares boldly about it. "Live without your spirit guides and you miss out on an enormous support system that could make your life infinitely easier and more enjoyable." This is a clear and thoughtful introduction to building relationships with your spirit guides. It shows readers how helpful spirit guides and angels can be in everything from the simplest to the most challenging of life decisions and how easy they are to connect with, too.